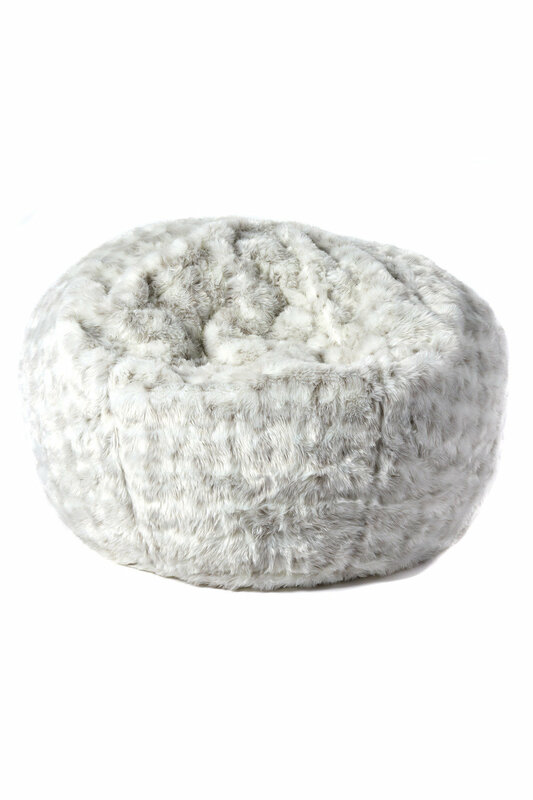 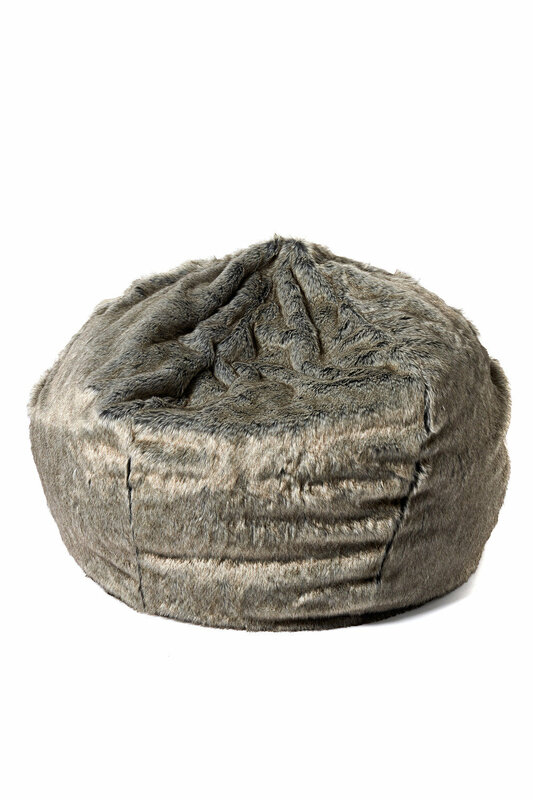 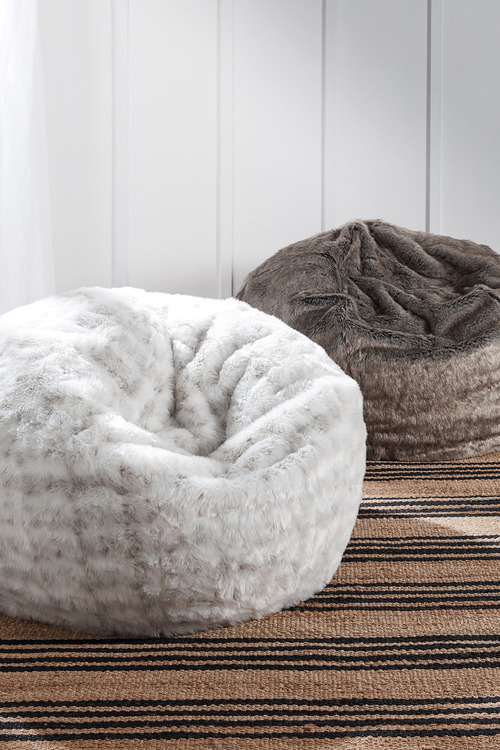 The Ascot Faux Fur Beanbag is a contemporary, comfortable lounging companion and will no doubt soon become the softest, most sought-after seat in the house. Crafted from an easy to care for blend of acrylic and polyester with a polyester inner, the Ascot Faux Fur Beanbag comes in two elegant hues. We'll be putting this modern beanbag in the living room for extra lounging space or as a contemporary addition to the bedroom.